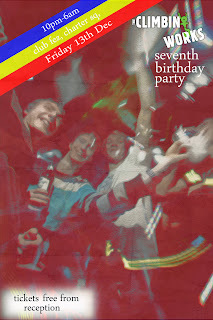 This Friday sees us celebrate our 7th birthday party in a style we have done every year - going big in a club in town. We've hired out Club Fez for the night so all you need to do is pick up a FREE ticket at The Climbing Works and get your dancing shoes on. 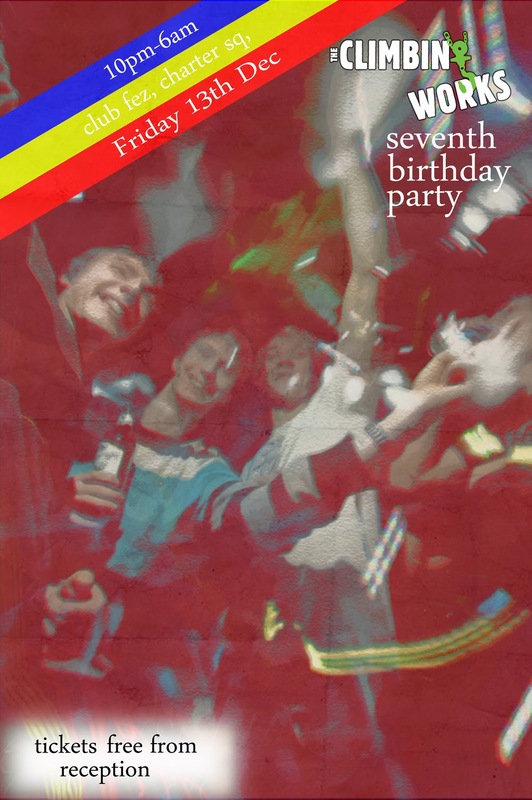 The venue is bigger this year so bring your friends and we'll show them what a climbing party is like. Tickets are going fast so come grab yours before Friday.